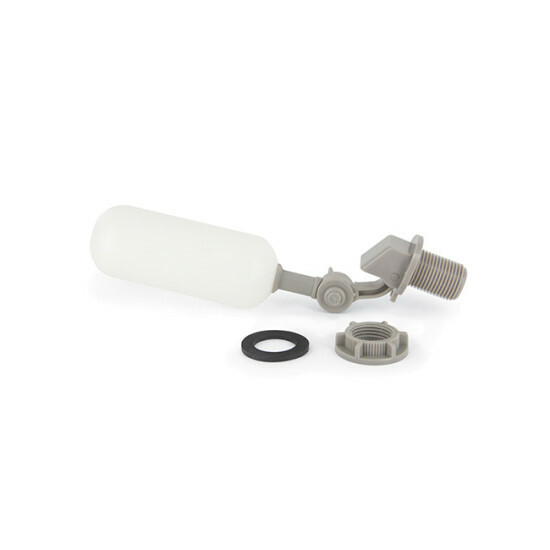 The Replacement Float Valve kit for Everflow fountains includes an adjustable float with rubber seal. The float allows you to set the desired water level in the fountain bowl. The float continuously regulates water level when connected to a garden hose outside.